Guy Macpherson, PhD. has dedicated himself to the study of trauma, post-traumatic growth, and most recently, the intersection of trauma and psychosis, specifically the signs of early psychosis. His inspiration comes from working with the courageous individuals determined to learn and find meaning from the trials they have endured. 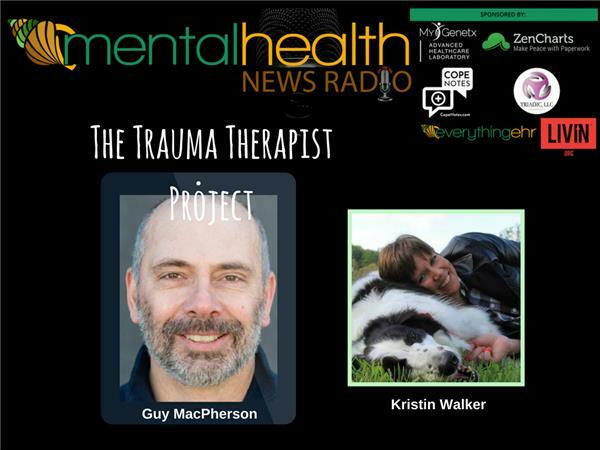 As a result of these experiences he has focused his energy on the study of trauma psychology and trauma therapy, and most recently the creation of a business,The Trauma Therapist Project, along with the Trauma Therapist | Podcast and membership site, Trauma Therapist | 2.0, which brings together seasoned professionals in the fields of trauma, addiction, mindfulness and yoga, to educate and inspire those just beginning their trauma-informed education.